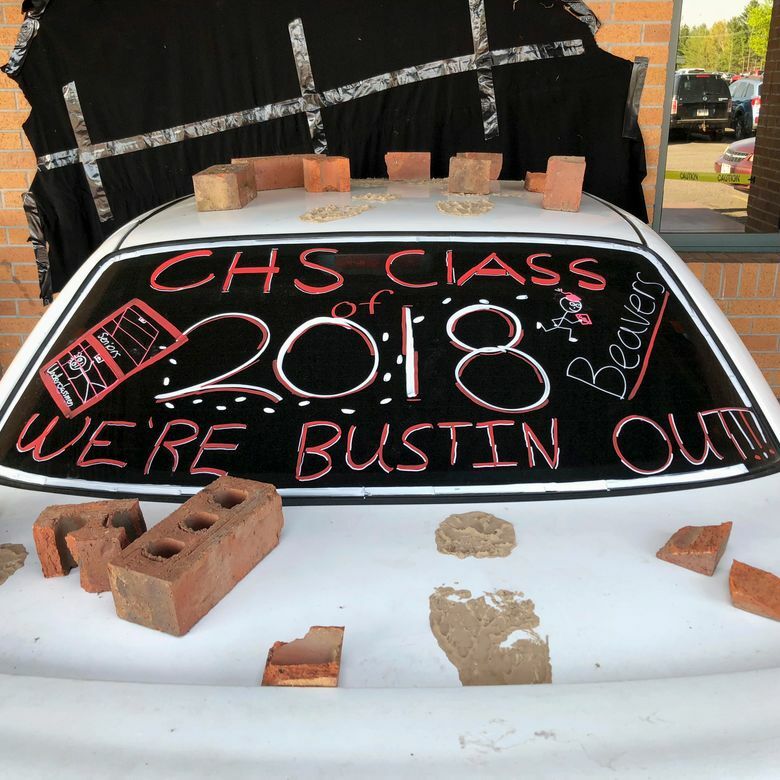 CUMBERLAND, Wis. (AP) — Police had praise for students who created an illusion for a senior class prank that appeared to show a car crashed into the principal’s office. 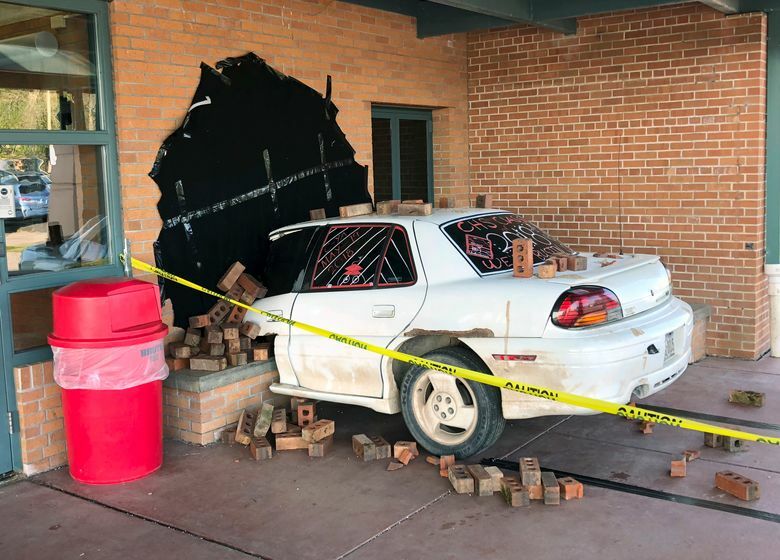 Students at Cumberland High School in Wisconsin used a junk car, some bricks, some tape and a black tarp to make it look like the car had crashed into their school. The school district also congratulated the students for their ingenuity. Cumberland is about 90 miles (144 kilometers) northeast of Minneapolis.